Fortnite wrote a "Competitive Fortnite State of Development" post as the first in a series of updates that will outline the future of the competitive scene. Fortnite is a living game, which is one of the reasons many of us love it. As much as the player base shouts, "Stop making changes!" the new modes, items, and weapons help keep the game fresh and new. There has been one glaring exception to this methodology, though: competitive Fortnite. 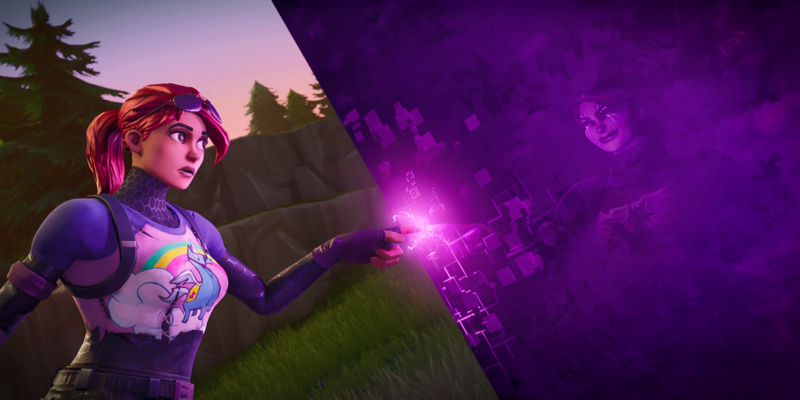 Epic has made massive, game-altering changes to their game right before major tournaments worth millions of dollars. 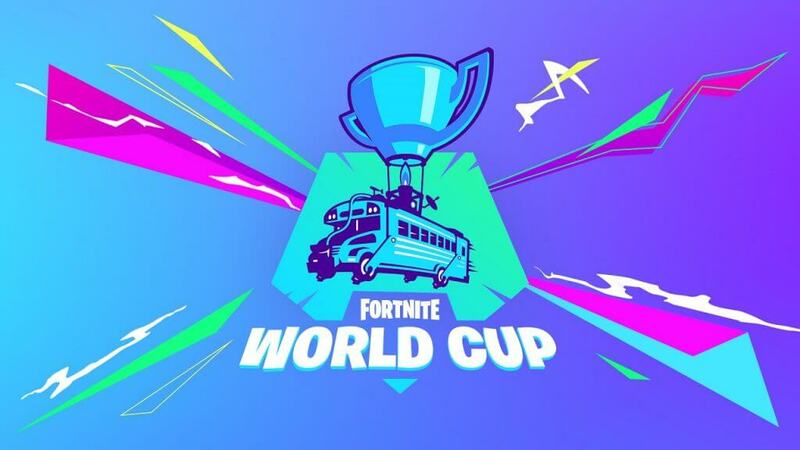 Many will remember that Epic even added Kevin to the map during an official Fortnite Tournament. 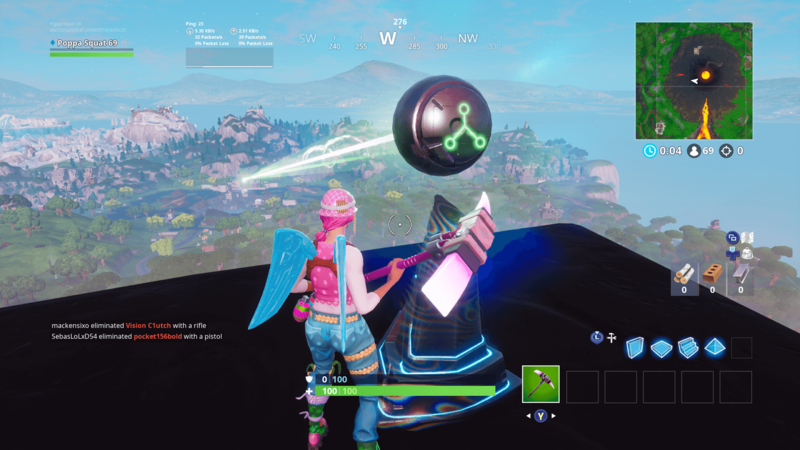 A much more glaring and troubling addition to the game came just hours before the Winter Royale tournament. Epic - in their infinite wisdom (pun intended) - decided it was a good idea to add the most overpowered weapon the game has ever seen: the Infinity Blade. There are a ton of clips from the tournament that showcase how broken the sword was, but this one is probably my favorite. YungChung showed the crowd exactly what he thought of the new weapon. 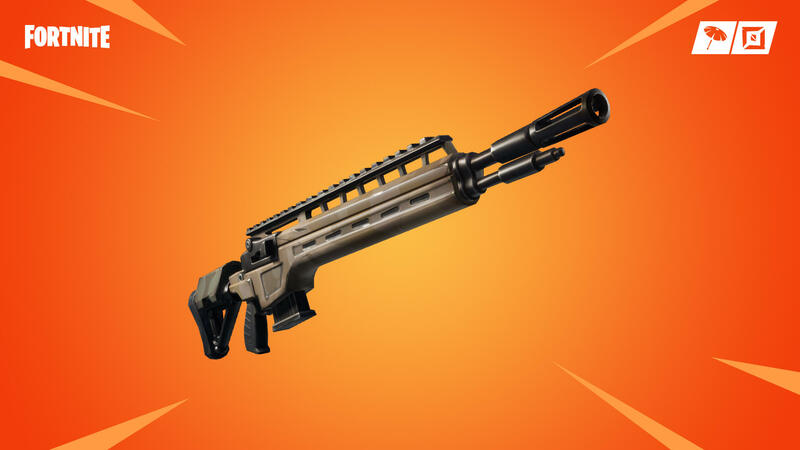 The good news is that Epic has seen the error of their ways. 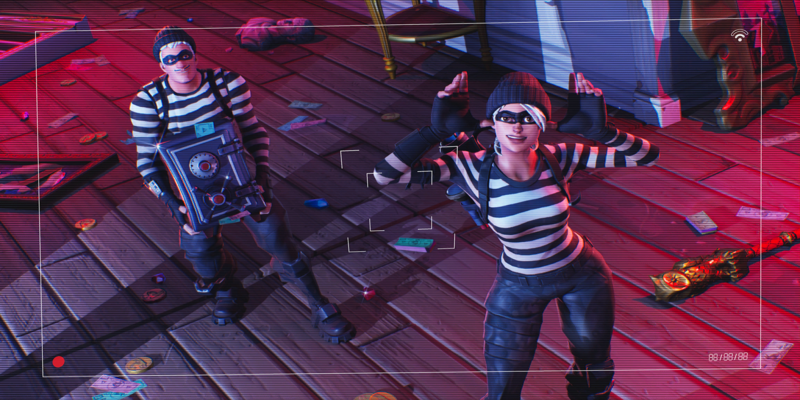 The Fortnite Team wrote a "Competitive Fortnite State of Development" post yesterday (1/17) to ease players' minds about future game-changing additions. Among other things, the post stated that "we value the ability of players to adapt to the game changing over time. We also believe these changes keep Fortnite fresh for everyone including players, competitors and spectators. 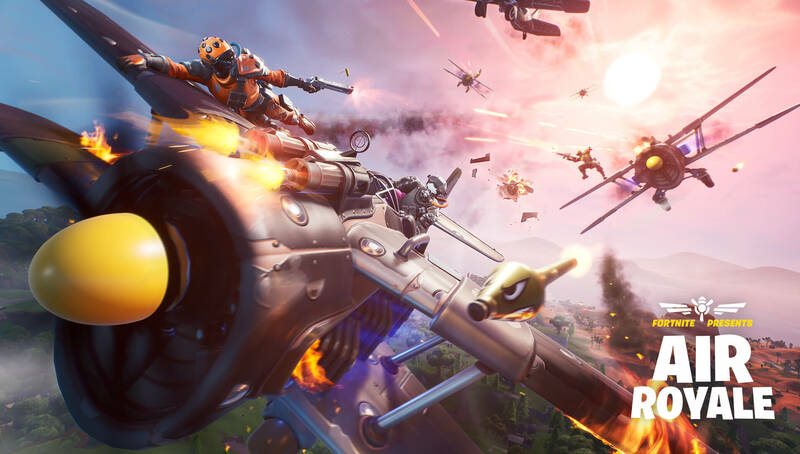 However, we want to provide reasonable time for you to adjust strategies following large gameplay impacting changes, for example prior to official Fortnite competitions. This time window could range from a few days to a week of a release." The post went on to say that the new mindset will be first on display with the upcoming Australian Open, using, "the core Battle Royale modes during the competition, and something we will continue to take into account throughout 2019." This is the first post of a few that we can expect from the Fortnite Team, outlining what they plan for the future of competitive Fortnite. It's good to see that Epic is prioritizing transparency with their competitive player base, and will keep us updated as they continue to hone in on the final product. Stay tuned to @FortniteTracker for more news, updates, and competitive additions as they become available.